BRYAN EATON/Staff photo. 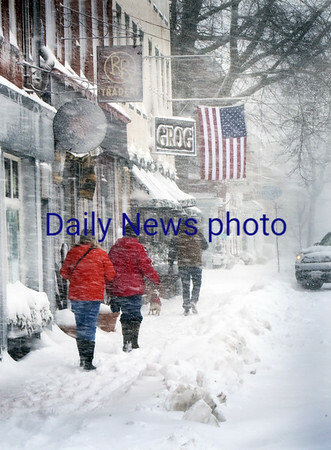 People head to the Grog restaurant in downtown Newburyport which was open until 3:00p.m. A handful of other places were open as well.